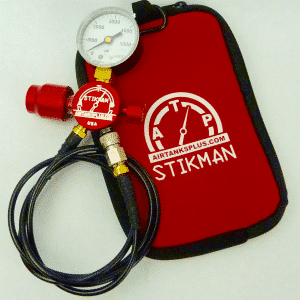 It is easy to fill your PCP airgun with this complete fill system. This can be filled by any local paintball shop. 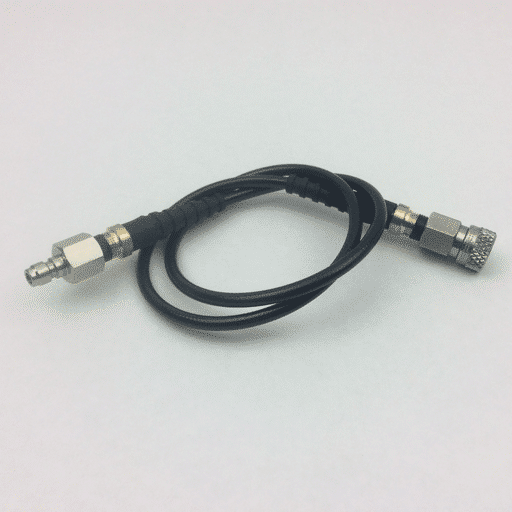 Uses the Popular 1/8″ Quick Disconnect that connects to most airguns that have male foster fittings for filling. 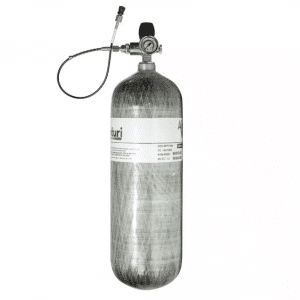 This is a lightweight, high capacity refill station for PCP air gun or rifle. With the new EZ unregulated fill system your air rifles can be filled up to 4500psi. THIS IS NOT FOR PAINTBALL. 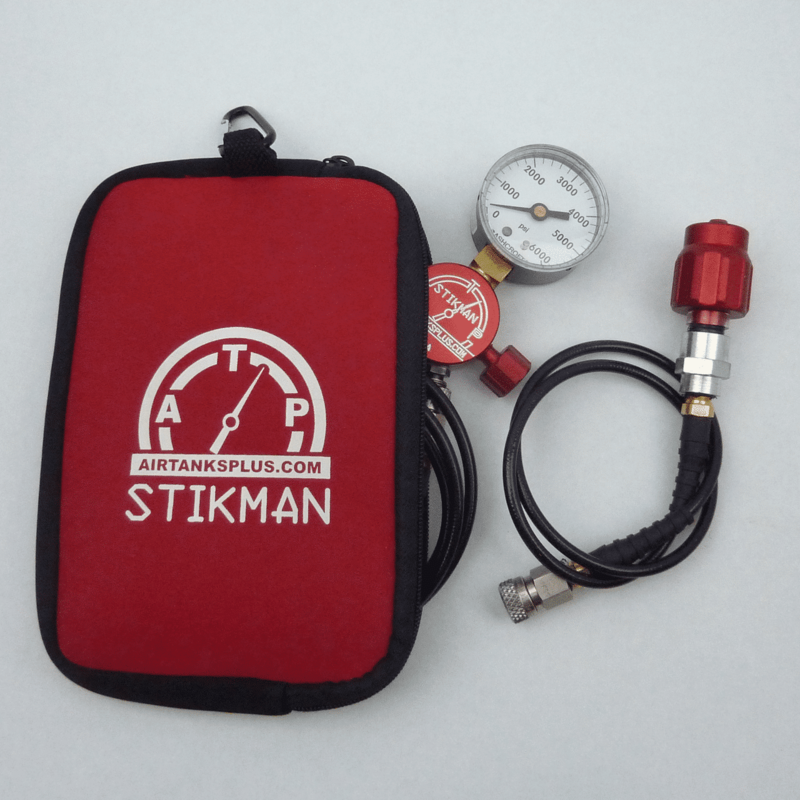 This tank / fill-station kit easily fits inside a backpack and gives you way more refills than a buddy bottle. Never Pump Again! 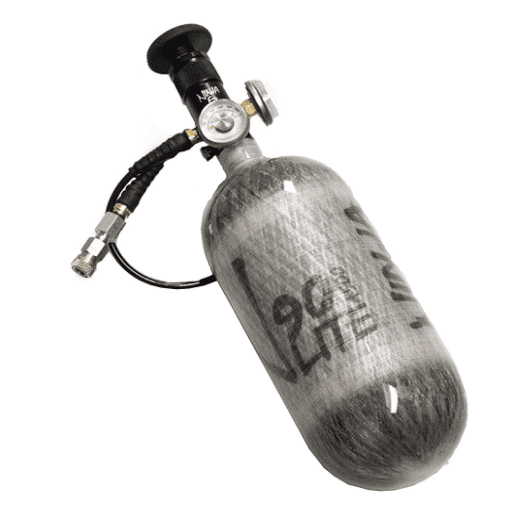 It fills PCP Air Guns with a 1/8″ Quick Disconnect fitting. Guns without this connection will need an adapter. See how easy it works by watching the video below.